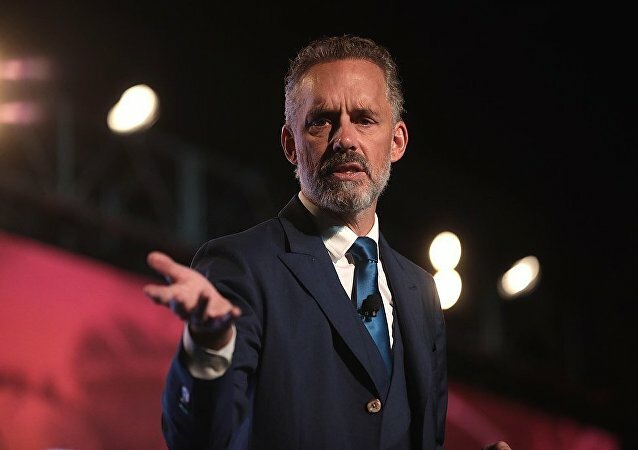 Jordan Peterson, one of the most popular and controversial public thinkers of our time, has come under fire from a Christian pastor, who says the Canadian is the first pastor of the emerging "Church YouTube". 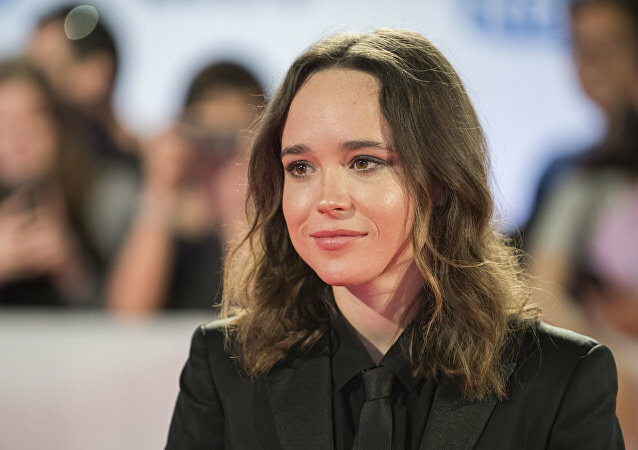 The movie star pointed out that her views don’t veer into "absolutism", as her father always taught her that tolerance is the most important thing. 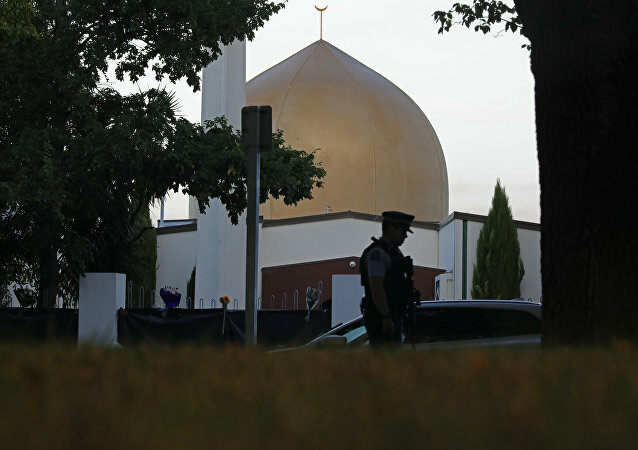 The mainly French-speaking province of Quebec has struggled for several years to introduce restrictions on overt religious symbols for its public workers in order to cement state secularity. 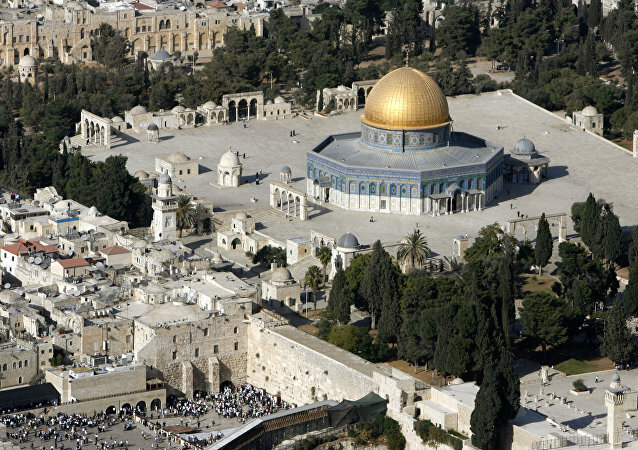 A recent attempt has also been met with criticism from Jewish, Muslim, and Sikh organisations, although the bill does not mention any particular religion. News of the US president signing the cover of several Holy Books during his visit to tornado ravaged Alabama has raised a storm of negative reactions among social media users, while Trump supporters have attempted to remind them that doing so is nothing extraordinary. Philippine President Rodrigo Duterte, who is internationally known for his stern and sarcastic remarks, has repeatedly lashed out at the Catholic Church, slamming bishops in his country as "useless fools" and “sons of b***hes”. House Speaker Nancy Pelosi is well known for citing one particular quote from the Bible. Yet recently she had to admit she couldn’t find it anywhere in the Holy Book. 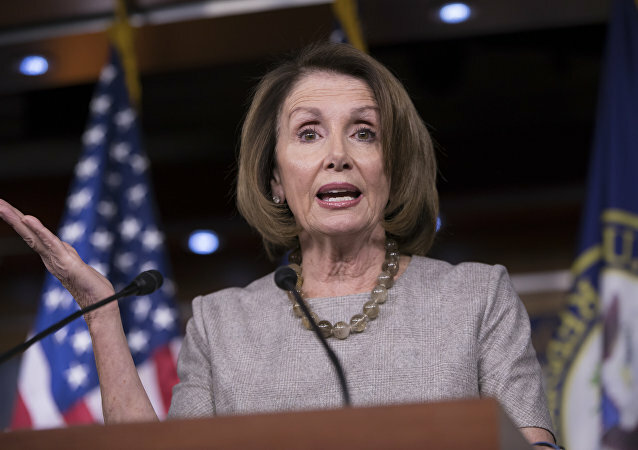 Some of Trump's Democratic opponents, including Nancy Pelosi, have questioned his actions and policies, saying that they are immoral and unchristian. Now, the White House spokeswoman has delivered a response to those who have questioned Trump's Christian values. The 46-year-old bodybuilder muezzin has been lifting weights since he was young and has never thought that sports are incompatible with his religious role. 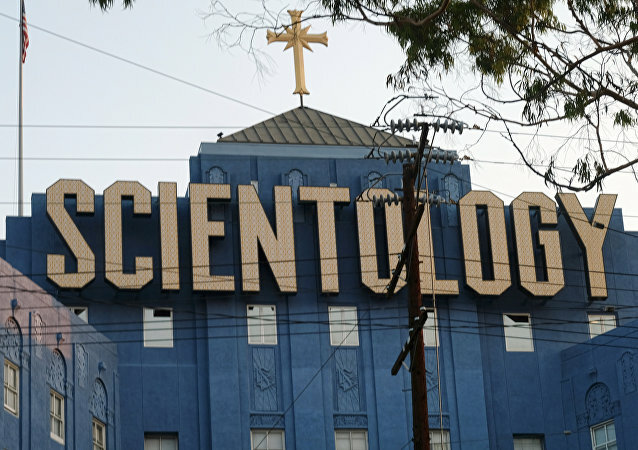 No Western celebrities are interested in joining the notorious religious cult because of high membership costs and bad associations, a new book about the Church of Scientology says. False reports started circulating after Nathan Phillips used a similar sounding wording in a number of interviews, but on second thought it was noticed that he is too young to have been on active duty during the 1955-1975 conflict.